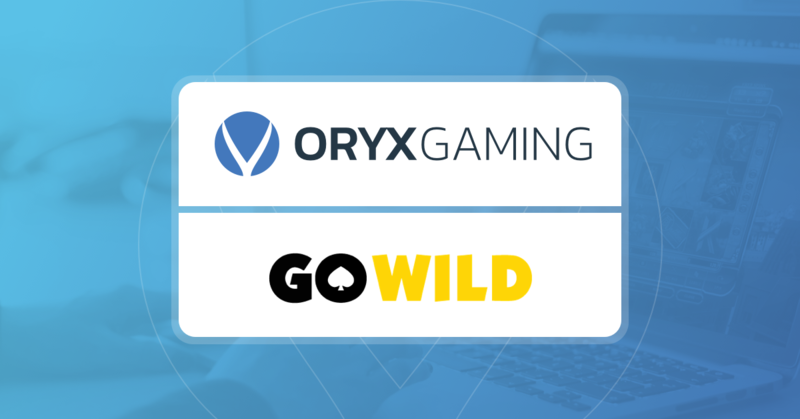 Roll up! 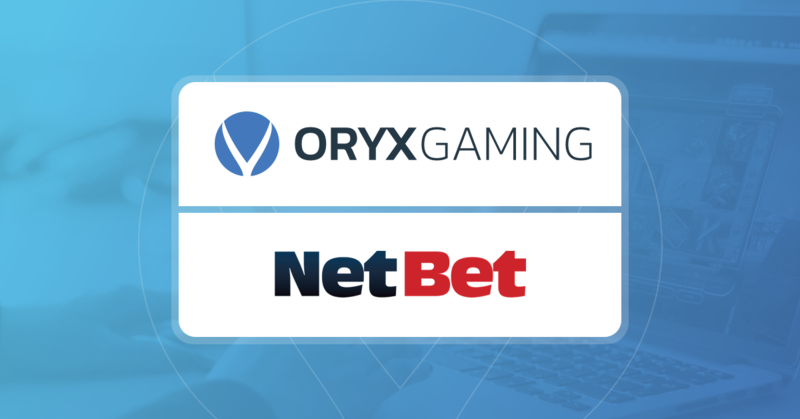 Roll up! 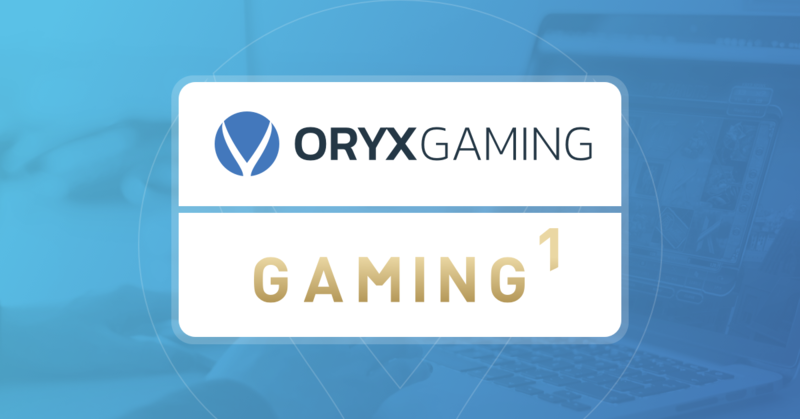 ORYX has agreed a new partnership deal with GAMING1, the group operating the top performing casino gaming and sports betting brand Circus, among others. 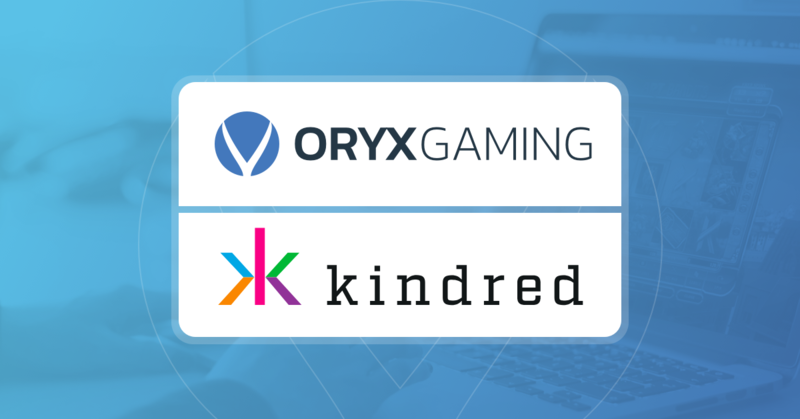 ORYX Gaming has underlined its hugely impressive year by striking a landmark deal with online gambling operator Kindred Group, who oversee 11 massive brands. 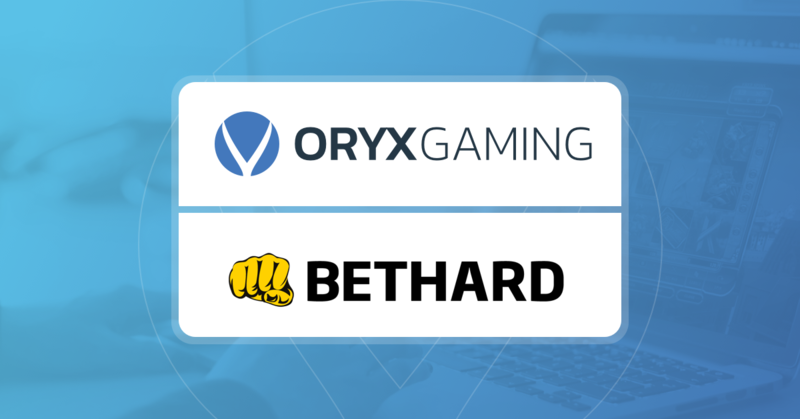 ORYX Gaming has gone live with Bethard, a Swedish online casino operator, to further strengthen its client portfolio.